What does it mean to be resilient? We all face adversity in life. The question is, how will you respond to it? Will you learn to be resilient? Will you learn to thrive or merely survive? 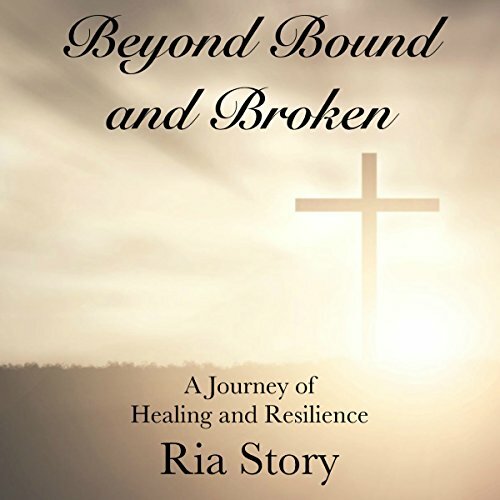 In this inspirational book, Ria shares how she overcame issues like guilt, shame, fear, and doubt that stemmed from years of being sexually abused by her father. Forced to play the role of a wife and even shared with other men due to her father's perversions, Ria left home at 19 without a job, a car, or even a high-school diploma. By experiencing Ria's journey of resilience you will find courage for your own. What happens to us in life isn't as important as how we respond to it. The choices we make today will define us tomorrow.